You will lead a band of four heroes on a perilous side-scrolling descent, dealing with a prodigious number of threats to their bodily health, and worse, a relentless assault on their mental fortitude! Five hundred feet below the earth you will not only fight unimaginable foes, but famine, disease, and the stress of the ever-encroaching dark. 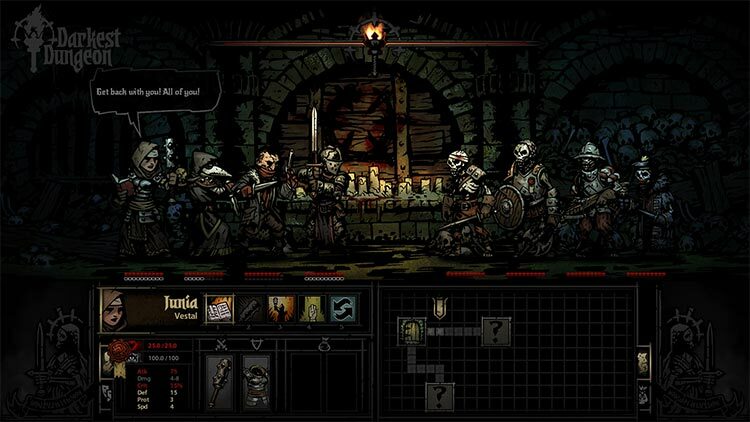 Darkest Dungeon focuses on the humanity and psychological vulnerability of the heroes and asks: What emotional toll does a life of adventure take? 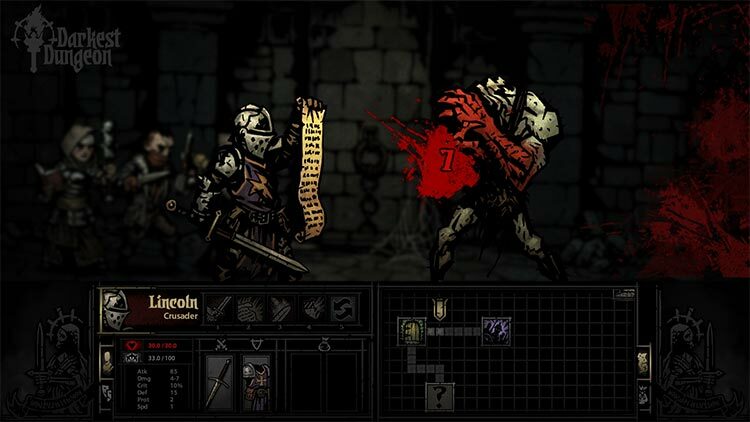 Darkest Dungeon is an excellent strategy RPG for the Vita, it's gameplay feels right at home on the handheld and despite some minor niggles the game truly shines as one of the great games this year. 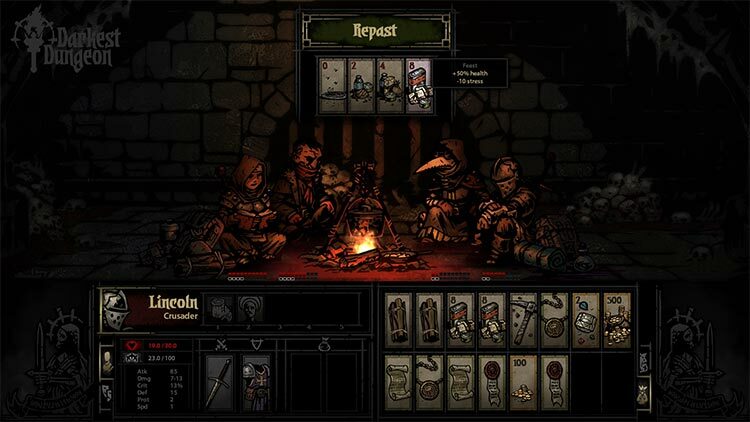 Any fan of RPG games should definitely give Darkest Dungeon a look. A heart attack is never a good thing, and four in a row can be catastrophic. Darkest Dungeon is a punishing, at times bleak affair, and it's not afraid to rip your beating heart out of your chest and hold it in front of you, tauntingly. But despite its sadistic edge there's so much to appreciate, and it's easy to overlook our minor grievances. 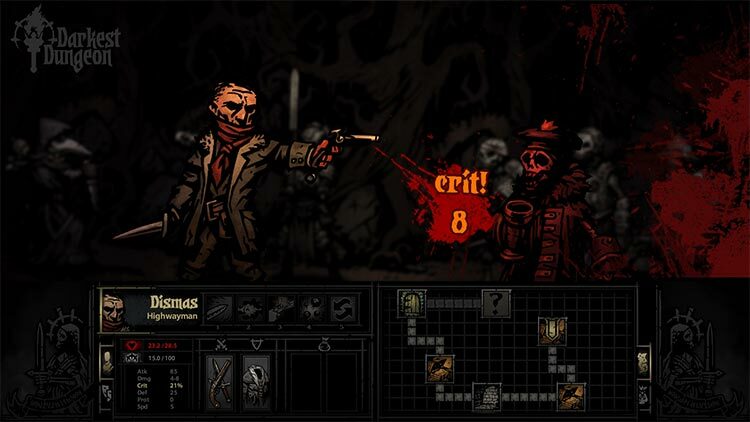 Darkest Dungeon has found itself high up in my games of the year list, and I’ll be playing it for a long time to come. An ungodly combination of Fire Emblem and Dark Souls, it delights in making you suffer, but every small step forwards feels like a massive achievement. 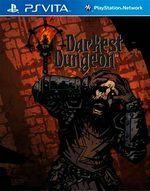 It’s not for everyone, but if you enjoy the darkness and feel up to the challenge, you can’t do much better than enter the Darkest Dungeon. Darkest Dungeon atrapa. En una época donde ya estamos acostumbrados a los juegos desafiantes, a los roguelike donde tenemos que empezar nuestras andanzas desde el principio, sorprende que un título recoja de aquí y de allá sus mecánicas y las mezcle con tanta personalidad. Como hemos comentado, no es un juego para todo el mundo, pero es precisamente eso lo que lo hace tan especial. 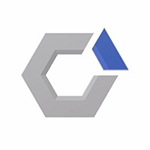 Zwar muss man sich an die im Vergleich zum PC etwas fummeligere Steuerung gewöhnen, aber wenn man die erstmal verinnerlicht hat, kommt man kaum aus diesen Verliesen raus, die euch grafisch und inhaltlich dasselbe Abenteuer bieten - allerdings haben die Red Hook Studios einige kleine Boni wie neue Artefakte, Ereignisse sowie leichte grafische Zusätze zum Konsolenstart integriert. 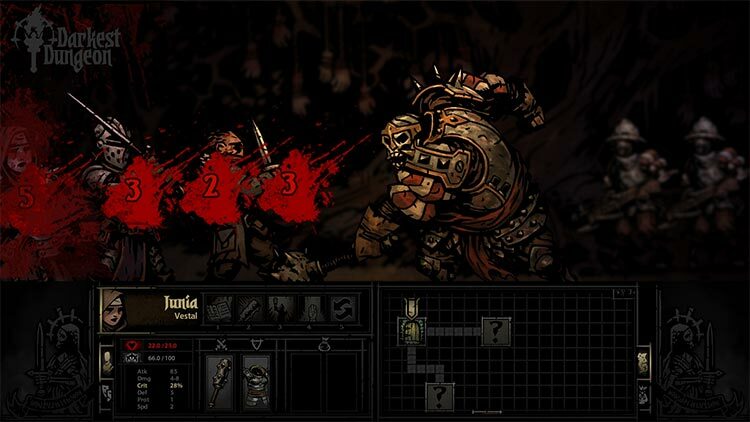 Si Darkest Dungeon n'était qu'un très bon tactical secondé par une direction artistique gros grain qui met la misère à la concurrence, on aurait déjà de quoi trépigner de joie. Mais la petite équipe de Red Hook Studios pousse la perçée beaucoup plus loin, avec une mise en scène qui frappe, des systèmes de jeux originaux et incorporés de manière homogène, ainsi qu’une chouette interprétation du rôle de la psyché dans l'Aventure avec un grand A.
Alla luce dell'implementazione delle mai troppo lodate opzioni cross buy e cross save, di una resa visiva di pari livello e di un'interfaccia che riesce a non intralciare il giocatore anche senza un mouse, confermare lo stesso, ottimo voto che Darkest Dungeon seppe conquistarsi mesi fa su queste pagine è un obbligo.